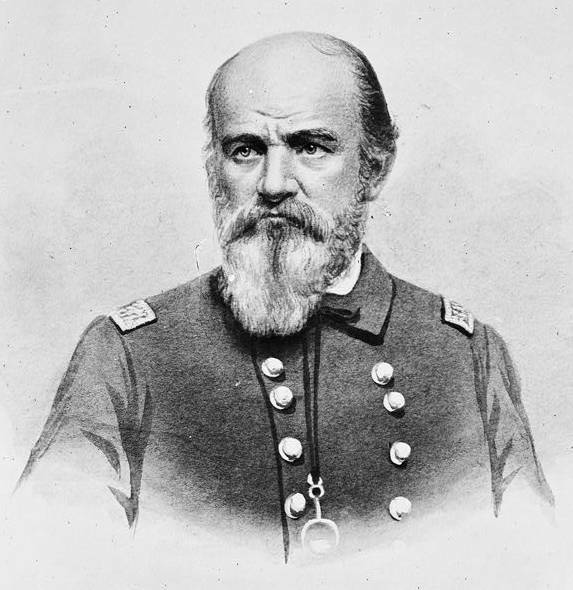 George N. Hollins had his orders from Washington. He needed to make whole the Accessory Transit Company and receive some kind of apology and indemnity for Solon Borlond’s injured head. But in an era before telephones, communications satellites, or the internet, Hollins would need to take pains to get the latest news on the ground when he arrived. To that end, his orders referred him to Joseph Fabens, the American commercial agent and ex officio agent of the Accessory Transit Company. 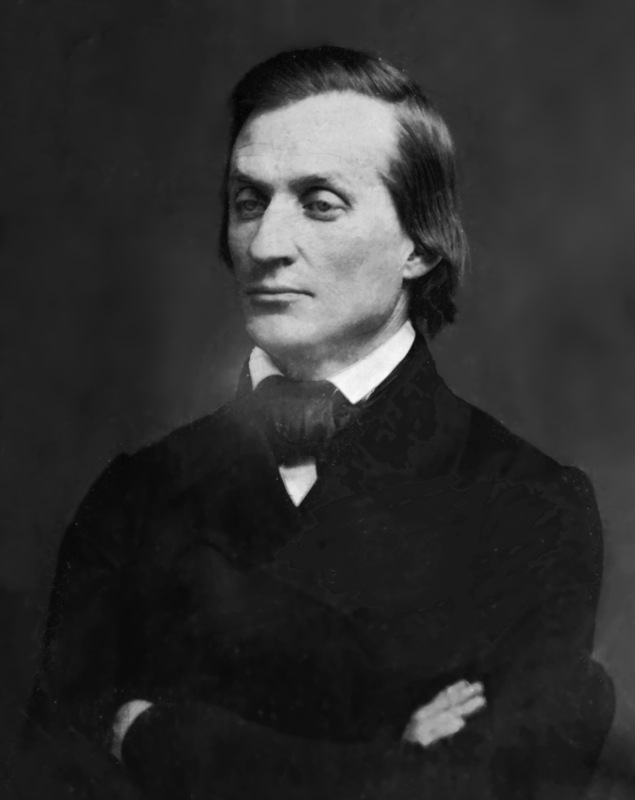 Hollins did so and his exchange with Fabens appears in the letters Horace Greeley printed on the second of August, 1854.
demand[ed] of you immediate restoration of the aforesaid property. I am not prepared to put an estimate upon it at this moment, or to guess the amount of damages suffered by the Transit Company in consequence of your outrageous conduct toward their agent and employees while endeavoring to retake possession of the same, and upon subsequent occasions connected therewith. It is expected that for this, as well as for their conduct in other respects toward American citizens, the people of the town will be prepared to afford redress in a satisfactory manner. Notice the absence of any mention of Borland’s injury. We have only wrongs done to American citizens, not to American officials or offenses against the flag. Borland caught his fateful bottle on May 16. Fabens knew very well what he omitted. He had instructions from Marcy regarding Borland dated June 9th and presumably in his hands by then. Yet the actual reason that a ship steamed for Greytown did not enter into his first proclamation. In the second, it came only after two paragraphs about the Accessory Transit Company’s grievances. Greytown owed the Company money, land, and by the way maybe they should do something to make right this little matter of an injured diplomat if they had the time. Hollins’ report to James Cochran Dobbins, Secretary of the Navy, proceeds much in the same manner. One can read too much into this kind of thing, but Fabens looks very much like he cares a great deal about the Accessory Transit Company and rather less about Solon Borland. 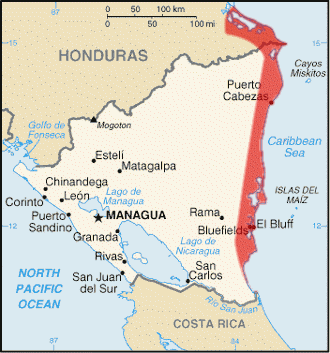 On July 13, 1854, George N. Hollins, United States Navy, ordered the shelling of Greytown, a free port on Nicaragua’s Mosquito Coast, or within the United Kingdom’s Mosquito Coast protectorate, or within its own anomalous jurisdiction and outside the control of any nation. Depending on who one asked at the time, and when, any of those descriptions could apply. Setting aside the legal and direct political issues, Greytown ran itself. As a practical matter, the nations concerned recognized it as something more than property of another nation, but less than a nation of its own. Thus the United States appointed no ambassador or minister, but did dispatch a commercial agent named Joseph Fabens to look after American interests at the eastern end of the route across Nicaragua to the Pacific. Fabens, as I’ve said before, very probably worked at least as much for the Accessory Transit Company as he did for the United States. 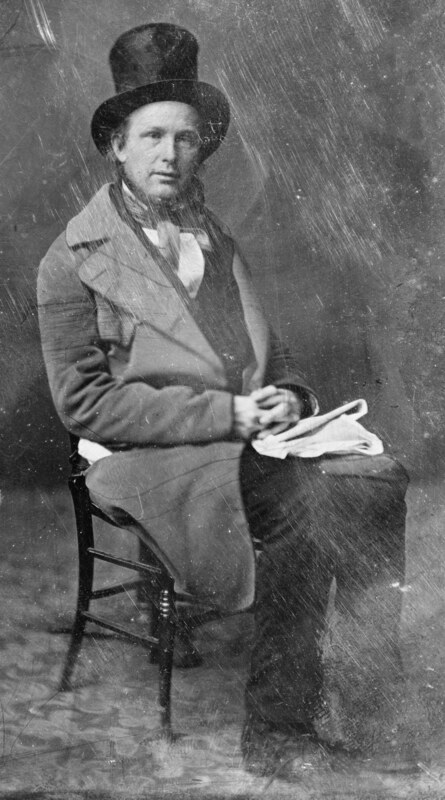 In that capacity he sent letters back to Washington about how the local authorities seized some company property over a dispute over land use. This did not amount to a great deal of wealth, but apparently the company considered the Greytown authorities a substantial impediment to doing business as they preferred and wanted rid of them. Fabens’ dispatches on that matter failed to bring about any action on Washington’s part, but when Solon Borland intervened to save a Company captain and murderer from justice and caught a bottle to the face for his trouble, things changed. notify the people of San Juan to repair the injury they have caused to the Accessory Transit Company by withholding from it the property which had been stolen and taken to San Juan, and by protecting the persons who were guilty of the felony. Mr. Borland, our Minister to Central America, has represented to this Government that, while recently in San Juan, he was insulted by the authorities or people of that place. An indignity offered to the nation, as well as to him individually, cannot be permitted to pass unnoticed. If done by order of the authorities of the place, they must answer for it in their assumed political character. Nothing short of an apology for the outrage will save the place from the infliction that such an act justly merits. It is expected that this apology will be promptly made, and satisfactory assurance given to Commander Hollins of future good conduct toward the United States and public functionaries who may in future be at that place. The property of the American citizens interested in the Accessory Transit Company, it is said, has been unlawfully detained by persons residing in Greytown. Apprehension is felt that further outrages will be committed. Our Minister, Mr. Borland, has been treated with rudeness and disrespect. Maybe Washington wouldn’t send a ship just to settle things up for the Transit Company, but it would settle things for the Transit Company once it arrived to get some kind of reckoning for the attack on Borland. 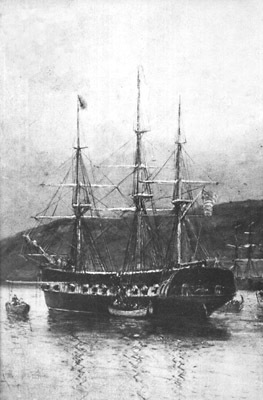 Thus the Transit Company’s dispute with Greytown and Solon Borland’s injured face come together as the USS Cyane arrives in Greytown’s harbor. The Company men must have smiled when they heard the news.